With a house full of growing kids I am always trying to come up with delicious meals and snacks that are healthy and taste great. These fruit snacks are winners. 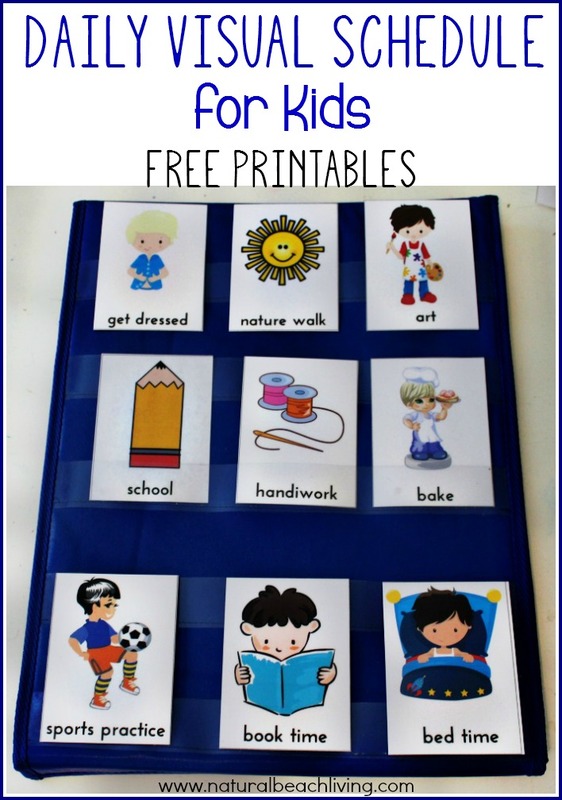 You know those trips to the grocery store with the kids and all of those cool character boxes calling out to your little one? Please tell me I’m not the only one 😉 You can make these and be the coolest mom in the process. I wanted to come up with something “cool” but healthy and natural. Bingo!!! 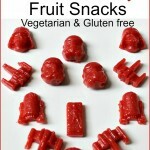 These Star Wars natural, healthy, homemade fruit snacks scored major points with my Jedi’s. You can print the recipe below with detailed directions. 4 lemons squeezed for sour or 2/3 cup orange juice(2-3 oranges) for a sweeter taste. 2 Tbsp. Agar Powder which is vegetarian and gluten free – perfect substitute for Gelatin. After heating it in a sauce pan I use my Ninja Master Blender. You can use anything you usually blend or puree with. 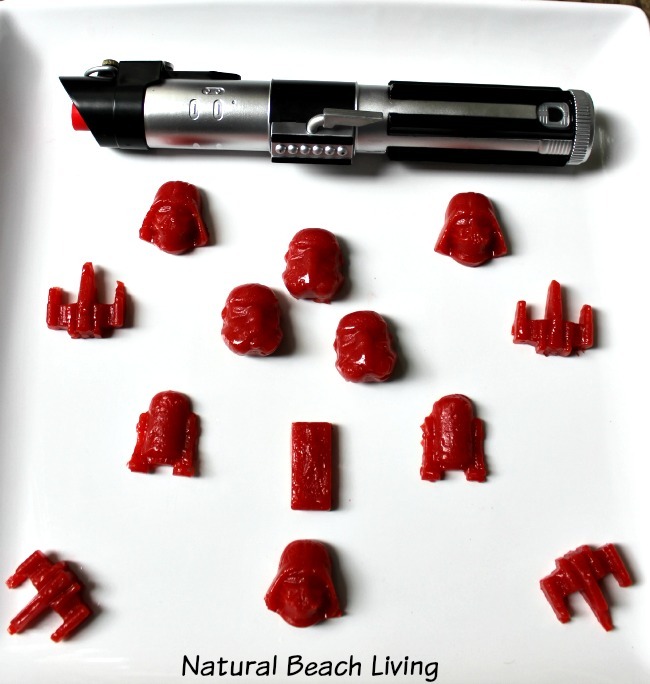 Pour into these cool Star Wars molds or any molds that your kids like. This part gives you the “cool mom” hugs and smiles. But you can also use a 9×9 pan if you’d like. Not only are these delicious they are really easy to make. After printing the recipe below you might want to head over and check out these great snack ideas or visit my Fun food for kids Pinterest Board. 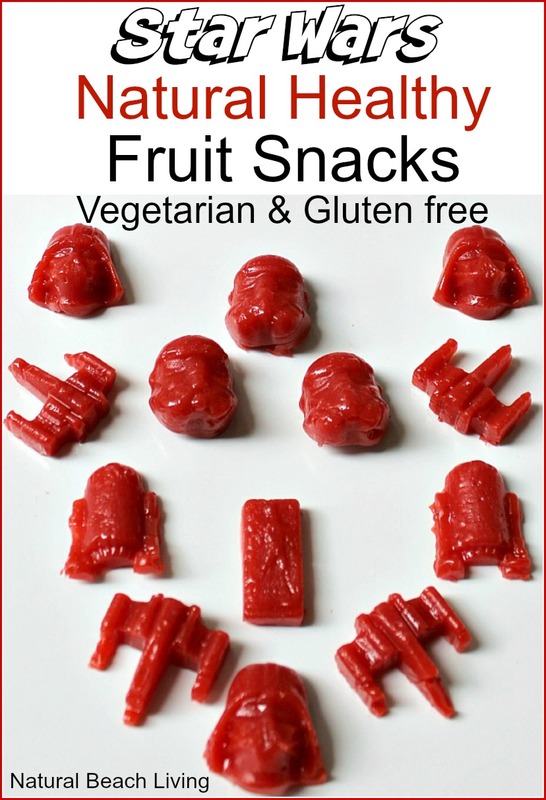 Yummy natural fruit snacks that your kids will love. Squeeze lemons (for sour) or use 2/3 cup orange juice (sweeter taste). Add your juice and frozen berries to a sauce pan, stir and simmer on low heat until berries turn into liquid. slowly mix in Agar Powder (Gelatin Substitute) and let cool for a few minutes. Blend in a blender or whatever you usually blend in (we use our Ninja and it works great). It should be smooth liquid with no lumps. Pour into cool molds or a 9x9 pan and chill in refrigerator. 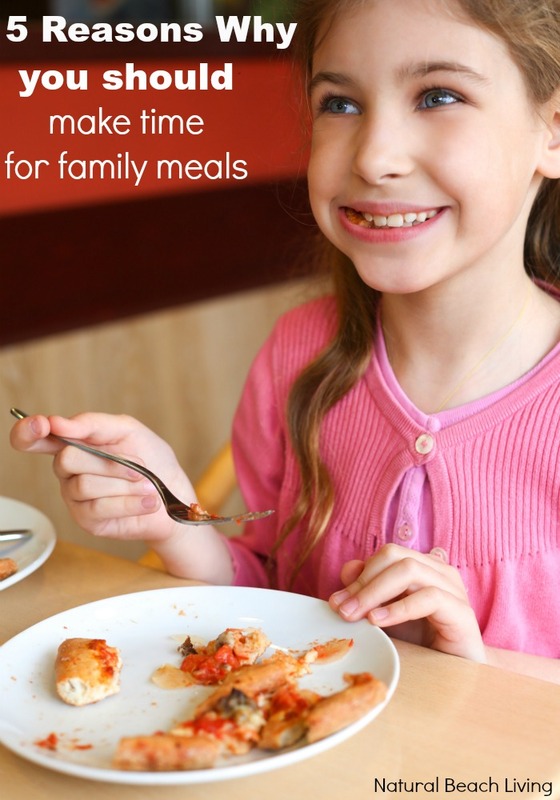 Ready in a hour and your kids will love these. Hmmmm that’s interesting. 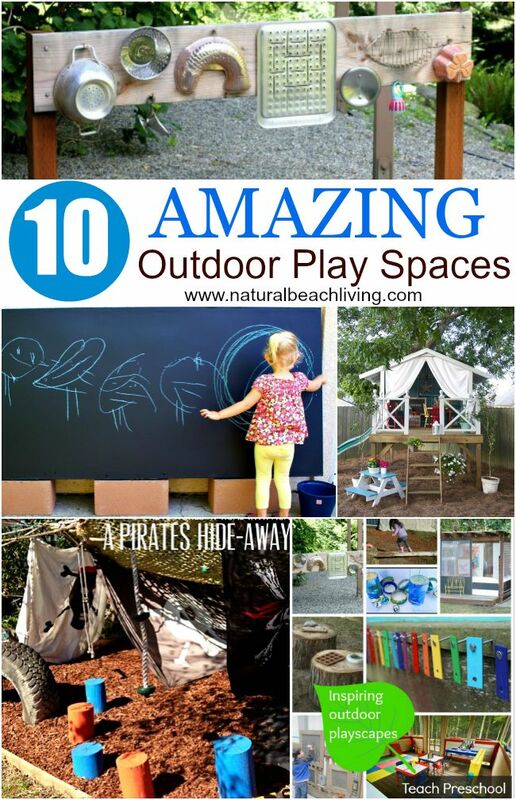 Feel free to e-mail me at naturalbeachliving@gmail.com and we can chat about the steps and what didn’t work out. Ours are always amazing. This looks like a great recipe! I posted to Pinterest so hopefully I can try it sooner than later 😉 Thank you! I can’t wait to try this recipe! Thanks for sharing. Guess what my kids want to try making today, after seeing this?! 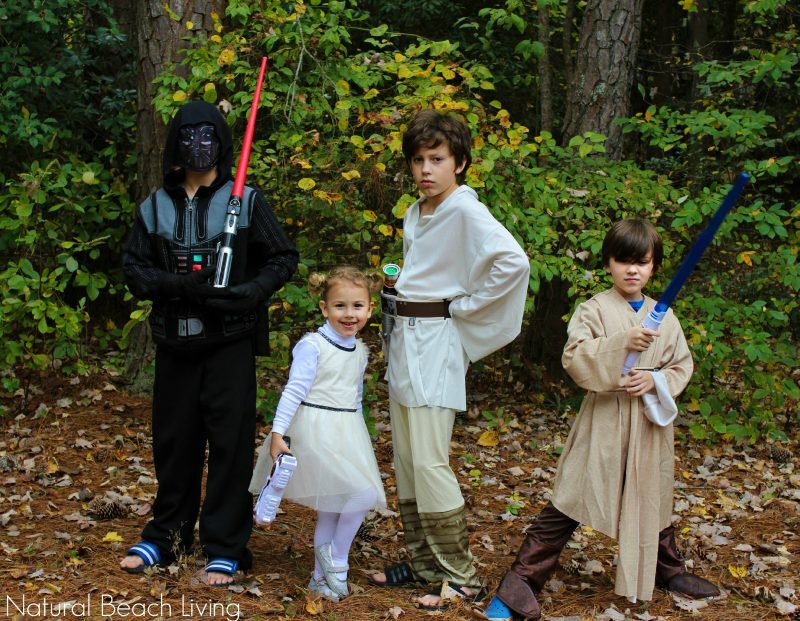 Thanks so much for linking up at the Natural Living Link-Up; hope to see you there again next week! 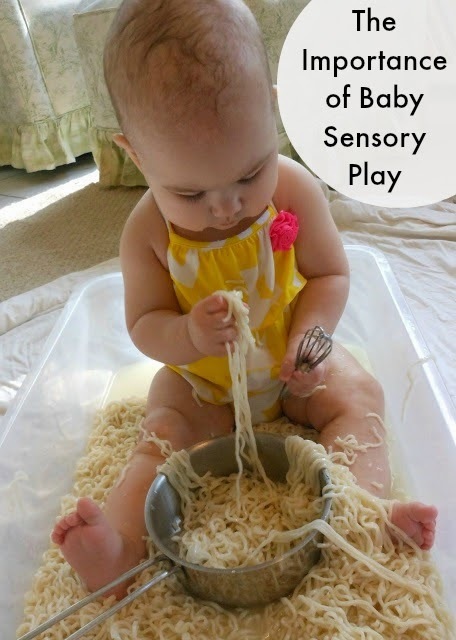 Thank you for sharing this yummy and healthy recipe over at healthy living link party. Hope to see you again! Pinned too!